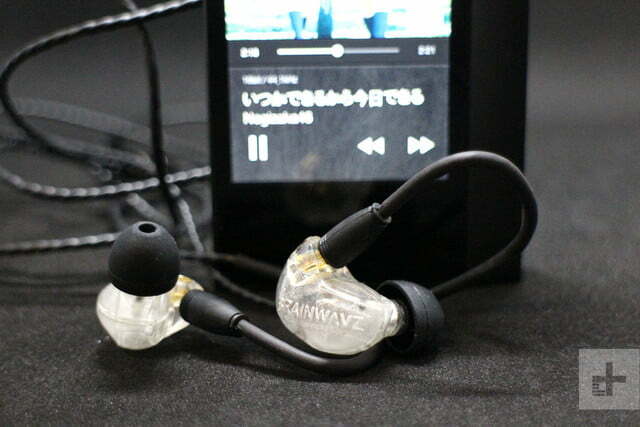 Smooth, precise, and controlled, the $200 Brainwavz B400 in-ear headphones offer astonishing value. Quad-anything has got to be better, right? Quad turbos on your car would make it pretty exciting, for example. 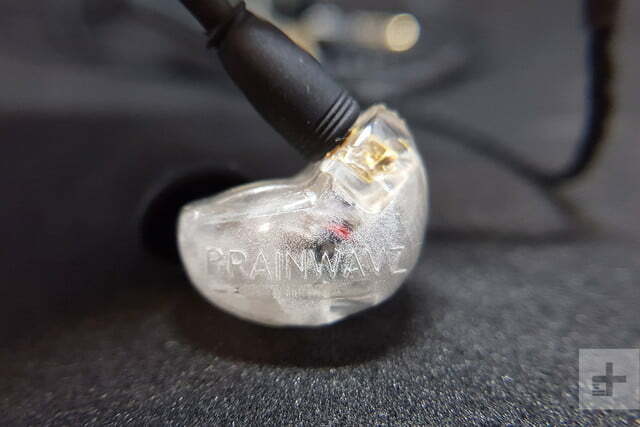 Brainwavz has released the B400 quad balanced armature earphones, which as the name suggests have four drivers inside each earpiece, all performing a slightly different job to deliver the best sound possible. It’s not a new approach, but the price point of less than $200 has few competitors in this realm – the Quad Driver from 1More being the only option we’ve come across so far. Audio Technica’s ATH-IM04 cost more than $500, and Shure’s SE846 can be more than $800, making the B400’s incredibly tempting based on price alone. 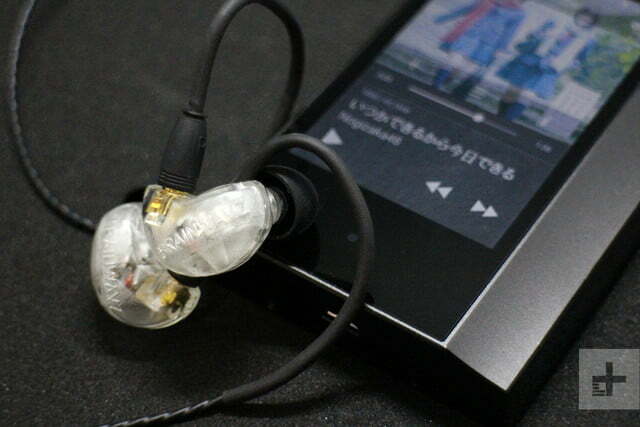 However, how do they sound? Let’s talk about build quality and fit first. 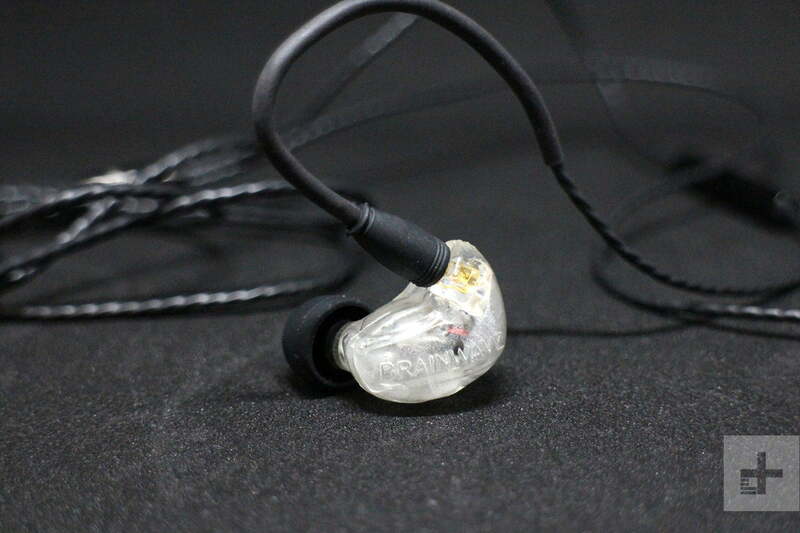 The B400 adopt that over-ear cable design familiar to fans of high-end in-ear monitors, and the cable itself is molded for the design. 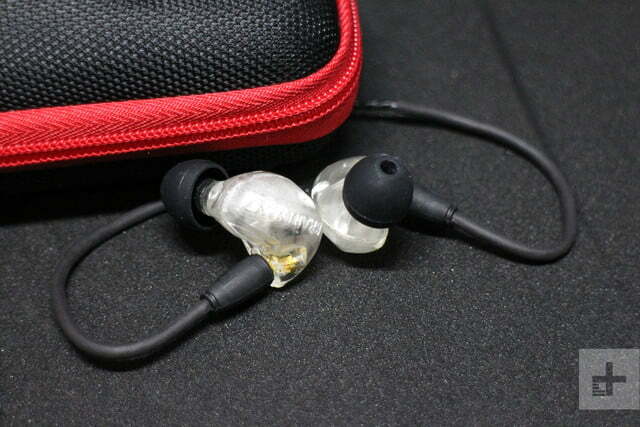 We found the headphones comfortable and easy to put on, and the cable design minimizes irritating cable noise. 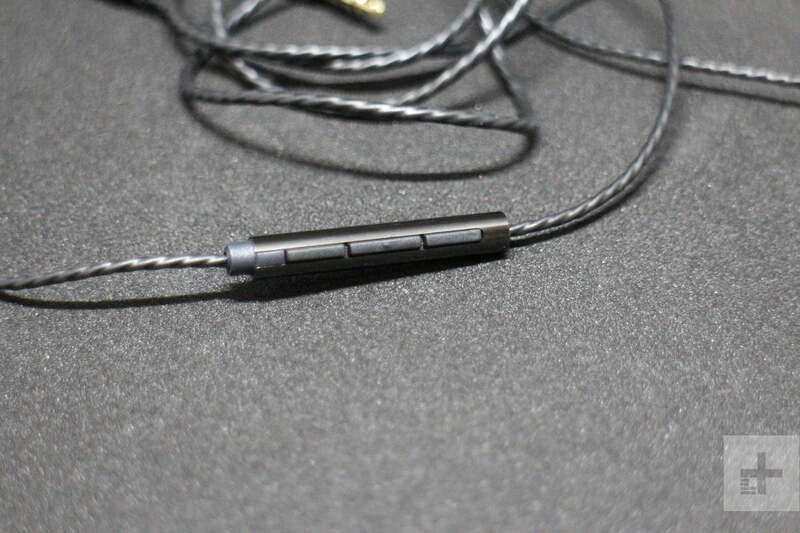 That said, we did find the molded over-the-ear cable section slightly annoying because it can’t be bent to exactly fit the shape of our ears. The in-ear sections are made from 3D-printed liquid resin, and ours came in a cool translucent finish, but black and other colors are available. Inside are four drivers that each have their own register to focus on, running all the way from a claimed 10Hz to 40kHz. This gives the B400s audiophile sound quality, says Brainwavz. Each bud has its own removable MMCX cable, and two sets come in the box — one with an in-line remote and the other without. 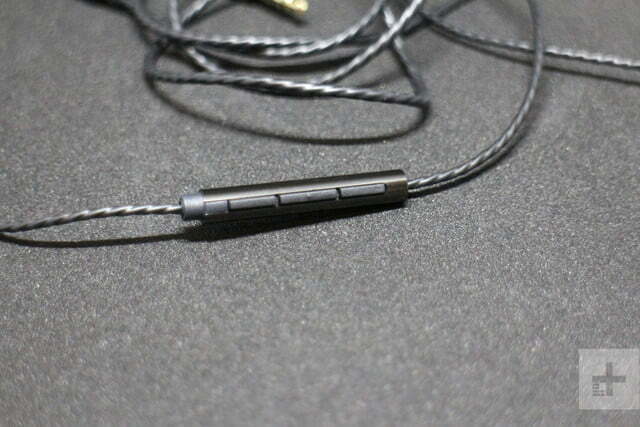 The design makes it easy to swap the included cable for a 2.5mm balanced version in the future, ready for use with a high-end music player or amp with such an output. 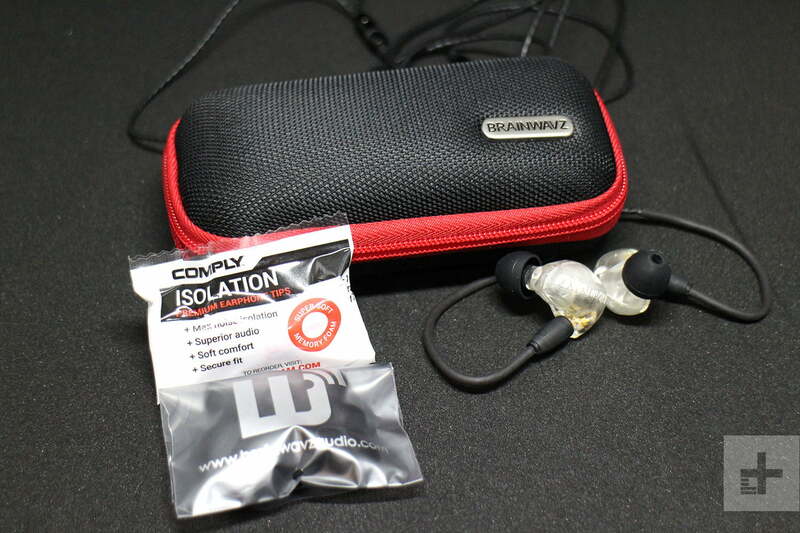 Brainwavz’s generosity continues by including various tips including Comply foam tips, some cleaning wipes, and a very durable case. Yes, all this for less than $200. The B400’s are incredibly tempting on price alone. How about the 3D-printed build quality? The crystal versions aren’t especially pretty to look at, as they expose the internal molded sections, but they do feel solid and the cable attaches easily. We used the standard rubber tips for our audition of a few hours, as the fit was excellent and effectively isolated us from the outside world. 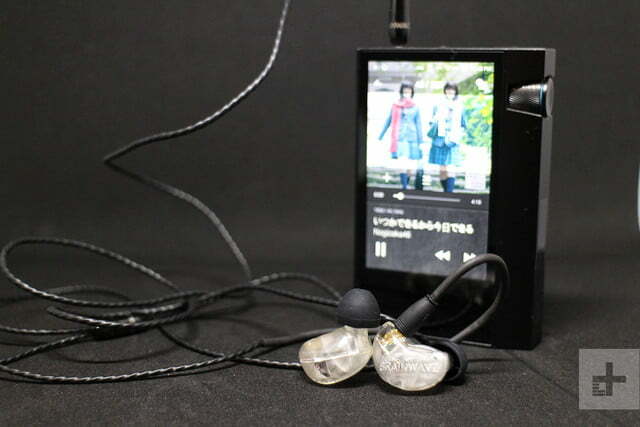 We used two different sources for our test: The Astell & Kern AK70 MkII hi-res portable audio player, and an Apple iPhone X with the headphone jack dongle. 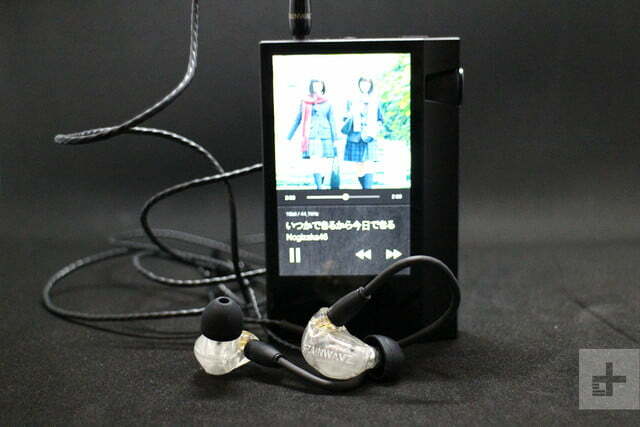 Using the AK70 MkII, the first song we listened to was Nogizaka46’s Itsuka Dekiru Kara Kyou Dekiru, and boy, do the B400s love to sing. The vocal presence is right at the center of the experience, with the group’s voices perfectly reproduced by the strong midrange, and subtle treble. 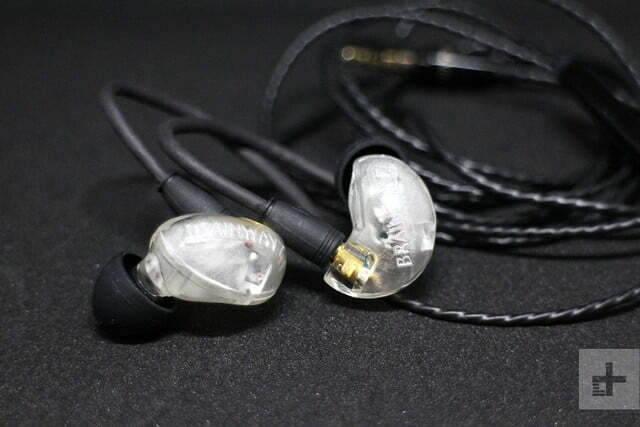 The B400’s beautiful treatment of strong vocal performances was reinforced with 7! !’s wonderful Orange, where lead singer Nanae’s voice became even more shiver-inducing than usual. The listening experience between the two devices was very different. The iPhone X brought out the B400’s bass response considerably more than the A&K player’s Pro EQ setting. This made the mids warmer, losing some of the wonderfully smooth and precise vocals we enjoyed listening to on the A&K, but making the B400 likely more accessible to listeners of all music types. Regardless of the source and no matter what we played, the Brainwavz B400 were always musical and controlled. Sound staging is centralized, with the B400s preferring to let the vocals become the focus and keep everything else close by. We wouldn’t call the sound tight — intimate would be a better description — just don’t expect a wide, stadium-style soundstage. While mid-bass is present, it’s not the B400’s strong point, and there are no brain-rattling lower tones either. This may change subtly over time, as we were listening to a brand new pair without a burn-in period. We didn’t miss the heavy thump, but if you’re after monster bass, the B400 are not going to be for you. The choice of headphones available today — in-ear or otherwise — is huge, just like the variation in price. The Brainwavz B400 quad balanced armature headphones are pitch-perfect in both audio performance and cost. Delivering a very high-quality listening experience and not charging eye-widening prices is a tall order, but the B400 headphones deliver on both counts.